St. Louis, MO – January 15, 2019 – APEXNETWORK PHYSICAL THERAPY was recently ranked in Entrepreneur magazine’s Franchise 500®, the world’s first, best and most comprehensive franchise ranking. 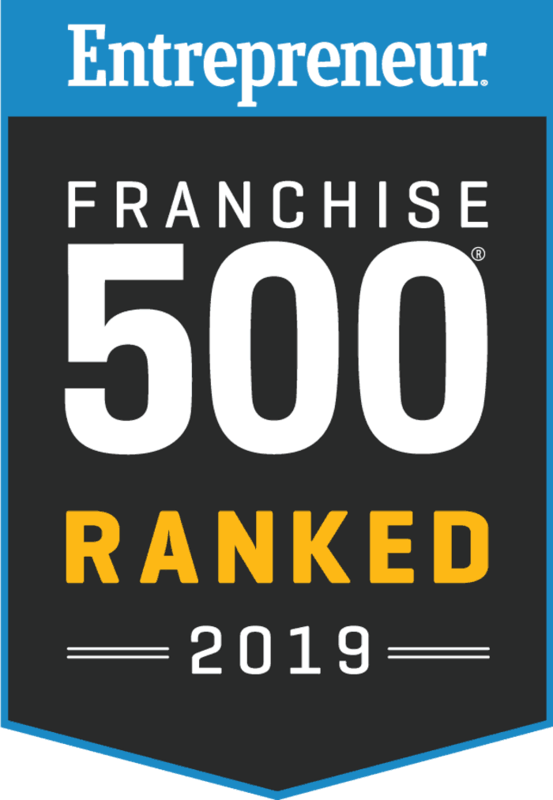 Recognized by entrepreneurs as an invaluable resource to assess franchise concepts, the Franchise 500® ranks APEXNETWORK PHYSICAL THERAPY for its outstanding performance in areas including unit growth, financial strength and stability, and brand power. Over its 40 years in existence, the Franchise 500® has become both a dominant competitive measure for franchisors and a primary research tool for potential franchisees. APEXNETWORK PHYSICAL THERAPY’s inclusion in the ranking is a testament to its strength as a franchise opportunity. ApexNetwork Physical Therapy is a leading franchisor of physical therapy and rehabilitation services. Partnership and acquisition opportunities are also available. Our philosophy is quite simple, to be the best in rehabilitation. Experience the difference! To find the nearest ApexNetwork Physical Therapy locations, visit www.apexnetworkpt.com For more information on owning a franchise visit www.apexnetworkfranchise.com.